Brandy has debuted a new song online. The audio clip for “Beggin & Pleadin” has been posted to the singer and actress’s SoundCloud channel on Tuesday (January 05, 2016). “Beggin & Pleadin” was co-written by Kirby Lauryen, whose other credits include Fleur East’s “Over Getting Over” [Syco], Monica’s “All Men Lie” [RCA], and Kanye West’s “Only One” [Def Jam]. Production duties were collectively helmed by Warren “Oak” Felder (Ariana Grande), Andrew “Pop” Wansel (Nicki Minaj), Ronald “Flippa” Colson (K. Michelle), and Steve “Aceface” Mostyn (Prince Royce). 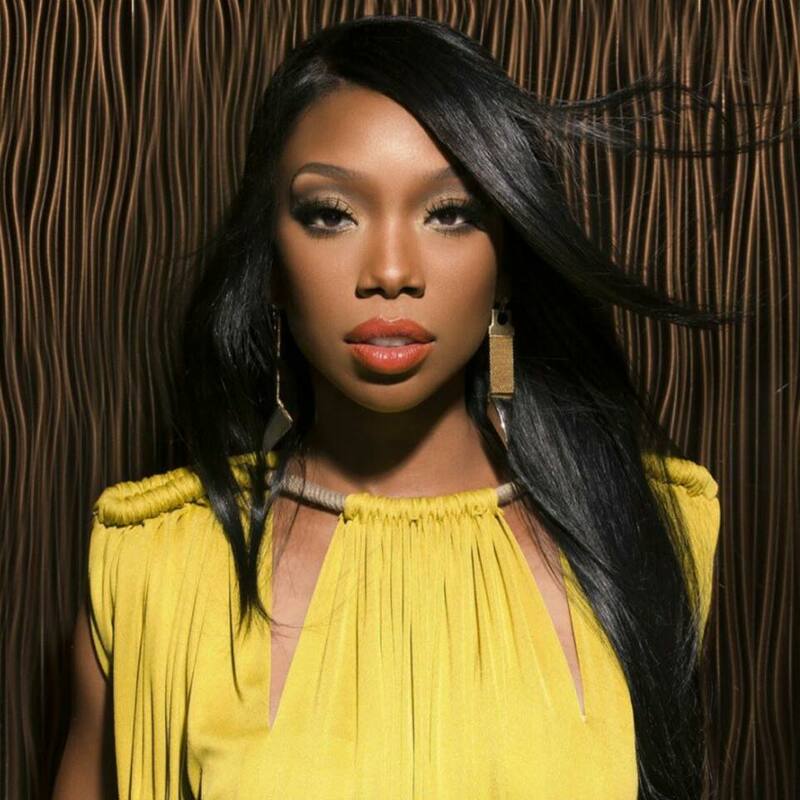 The track is also slotted for inclusion on Brandy’s upcoming seventh studio collection and follow-up to 2012’s “Two Eleven,” which peaked to number three on the US Billboard 200 Albums Chart. Other contributors on the still-untitled album are Darhyl “DJ” Camper (John Legend), Stacy Barthe (Katy Perry), Hit-Boy (Sevyn Streeter), Diane Warren (Rita Ora), and Tiago Carvalho (Rihanna). Listen to the audio clip for “Beggin and Pleadin” below. 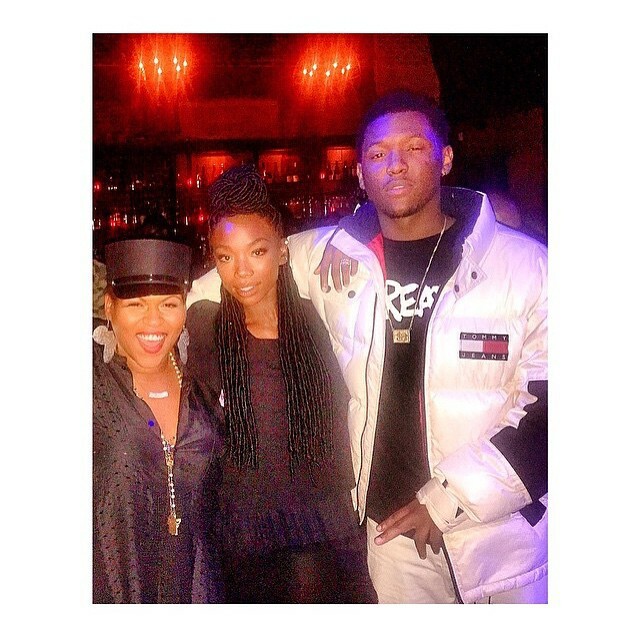 Brandy reunites with Hit-Boy for new album? Brandy has hinted at a new collaboration with Hit-Boy. “You did an amazing job tonight, Stacy Barthe (lil sis). Chauncey, do not be late for studio tomorrow,” she posted to her Instagram page. The R&B and Hip-Hop record producer – real name Chauncey Hollis – previously helmed “1st & Love” for Brandy along with Kara DioGuardi, Frank Ocean, Jesse “Chase N Cashe” Woodward and Rich King. His extensive resume also includes works for Mariah Carey (“Thirsty”), Beyonce (“XO”), Kelly Rowland (“Lay it On Me”), Rihanna (“Watch ‘N Learn”), Nicki Minaj (“Come on a Cone”) and John Legend (“The Beginning”). Meanwhile, Brandy’s next studio collection and follow-up to 2012’s “Two Eleven” is scheduled to hit stores and digital outlets later this year. MBK Entertainment CEO Jeff Robinson serves as the album’s executive producer. He is also overseeing the upcoming releases by Elle Varner, Gabi Wilson, Justine Skye, Daisha and Tiara Thomas. On the songwriting and production front, the still-untitled project boasts further contributions from Swagg R’Celious, Diane Warren, Stacy Barthe, Warren Felder, Andrew Wansel, Ronald Colson, Steve Mostyn and Kirby Lauryen. 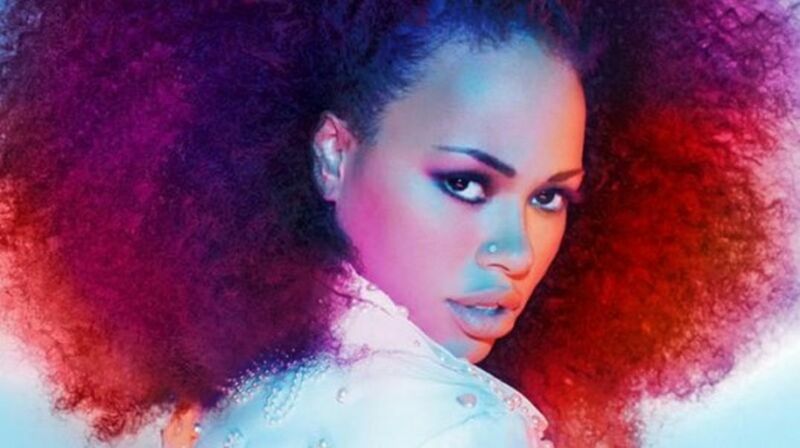 Elle Varner has premiered a new music video online. The singer/songwriter posted the visual clip for “Cold Case” to her official Vevo page on Thursday (December 18, 2014). “Cold Case” was written by Elle Varner along with regular collaborators Warren “Oak” Felder (Usher, Jessie Ware), Andrew “Pop” Wansel (Miguel, Nicki Minaj) and Steve “Aceface” Mostyn (K. Michelle, Jason Derulo). The track is slotted for inclusion on the artist’s upcoming sophomore album, “Four Letter Word,” out soon via MBK Entertainment / RCA Records. 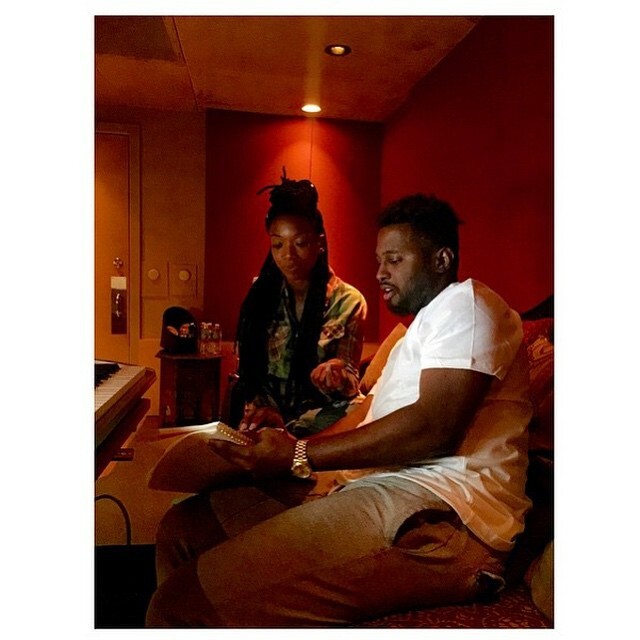 Jeff Robinson serves as the executive producer for the follow-up to 2012’s “Perfectly Imperfect.” The MBK Entertainment CEO is also overseeing the next projects by Brandy, Gabi Wilson, Justine Skye, Daisha, and Tiara Thomas.